In essence, if we want to direct our lives, we must take control of our consistent actions. 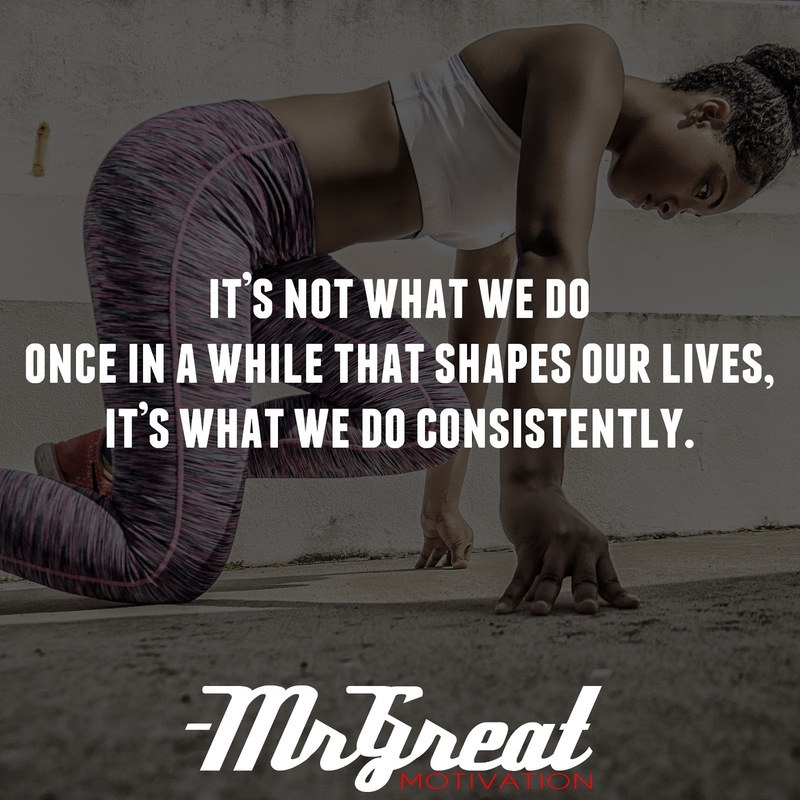 It’s not what we do once in a while that shapes our lives, but what we do consistently.”Taking one big action isn’t a bad thing, but to truly take control of your life, you need to be conscious of how every decision you make affects your future. Be like the greats and the legends. Build your own hot streak today around your investments. Your profits window will be open for several years maybe. Make the decision that you're going to have strong business and let us start planning today. There is no time to stumble. If you decide late, it might cost you.Be part of your solution. 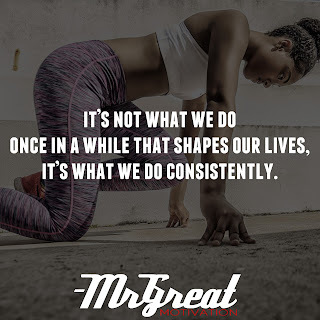 You can't just lock your fingers and make it happen, but with baby steps, you can improve a little bit per week and that will make all the variance. Manage your life or someone else will. Control of your life starts with controlling your mind by regulating the thoughts that you choose to dwell upon. Your thoughts determine your actions, and your actions determine the life that you live. Do it now. Stay Motivated.